Are you looking for prices and reviews on the best cosmetic and plastic surgery clinics in Johor Bahru? Here is the list of plastic surgeons (reconstructive and cosmetic) from the government and private sectors. 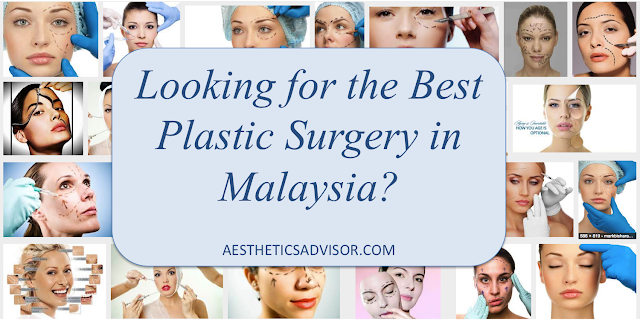 Best Cosmetic and Plastic Surgeons in Johor Bahru, Malaysia. 44-01, Jalan Tun Abdul Razak, Susur Satu, 80200 Johor Bahru, Malaysia. 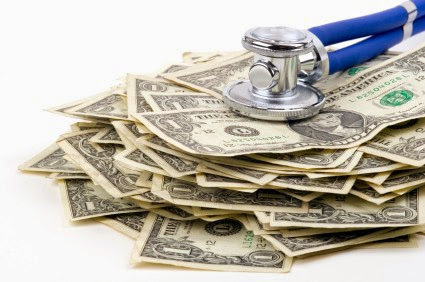 Breast implant, breast augmentation, liposuction, tummy tucks, eye lid surgery, face lift, nose job, botox. 39B Jalan Abdul Samad, 80100 Johor Bahru, Malaysia. Facial trauma and reconstructive surgery. Cosmetic Surgery : Eyelid (blepharoplasty), rhinoplasty, liposuction, abdominoplasty, breast augmentation with implants, and facelift surgery. Thread lift (silhoutte lift), botox and fillers. Level 3, Menara Landmark, Jalan Ngee Heng, 80000 Johor Bahru, Johor.